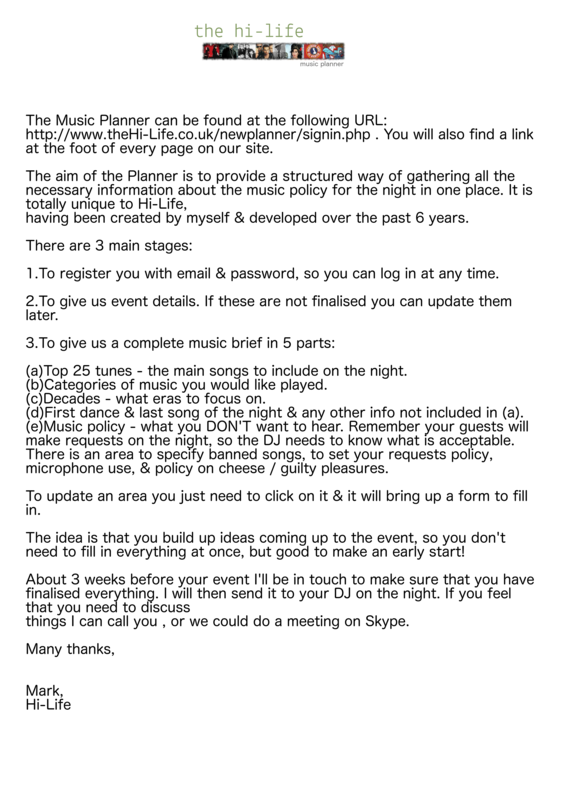 The online Music Planner instructions can be downloaded here. You are welcome to try out the Music Planner prior to making a booking. 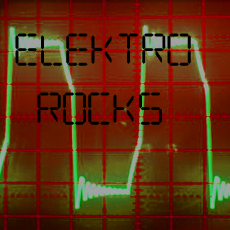 As an illustration of the sorts of DJ sets we can play there are a number of playlists below. At weddings and parties we usually need to combine a few themes to cover different age groups. We are currently recording brief mixes of the various playlists, these are directly below, as featured on our Mixcloud page. 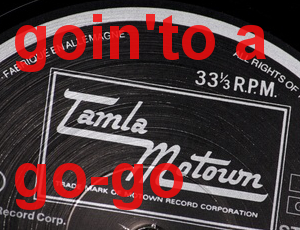 All the classic Tamla Motown hits, RnB, Wigan Casino classics and sweet soul ballads. We can cater to those who were at the Twisted Wheel the first time around or to those who just want to hear the upfront hits. 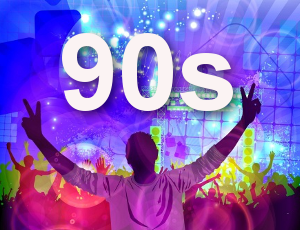 Britpop, big beat, drum and bass, hip hop, old skool and rave. Yes, the nineties revival is here! In recent years this type of set has been very popular at weddings and birthday parties. 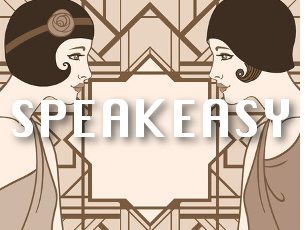 Prohibition era swing jazz, lindy hop, jump blues, jitterbug and electro-swing. Everything from the era of big band swing, right up to the birth of rock and roll. This type of set can work well as a theme for a whole evening or as a mood setter before a more updated set later. 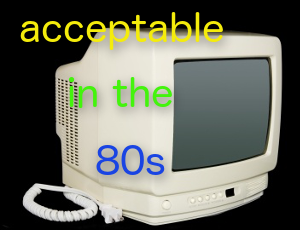 This selection leans heavily in the direction of popular 80's electro pop, with a few more eclectic tracks added for the connoisseurs. This could be made more funk/soul, alternative or rock based by changing the emphasis. Disco classics from the 70's and 80's. 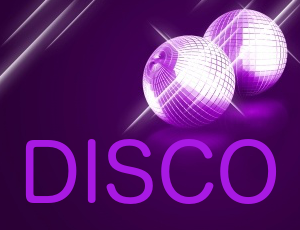 Including Motown Disco, Philly Groove, Loft and Paradise Garage floorfillers, Hi-Energy and underground disco edits. 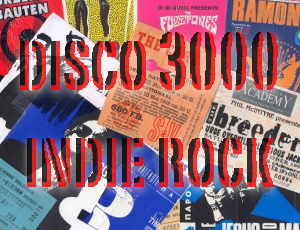 We can make the set a Boogie Nights party with all the well known hits, or cut to the underground with the sort of edits that Dimitri from Paris or Moodymann spin. 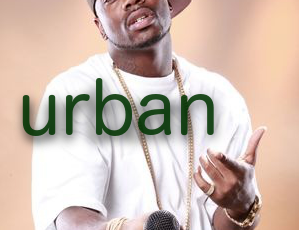 RnB, Hip-Hop, Street Soul. We can mix up some classics, underground and mainstream add a bit of dancehall, garage, trap, grime and afrobeats. 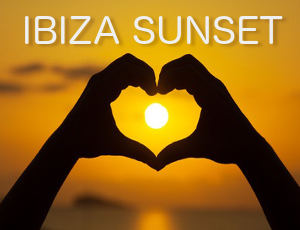 Classic late 80's / early 90's vocal house, MAW productions, Hed Kandi, Defected, Trance, Garage, Funky House, Deep House, Tech House and Disco House can all be catered for. We can stick to the classic 50's / 60's period, add a bit of rockabilly and jump blues if required, or we can take it up to the present day with tracks influenced by the sounds of Chuck Berry, Bo Diddley and Co., like the list here. Whether you want to stick to the authentic early/mid sixties period or extend to the seventies revival and britpop the choice is yours. 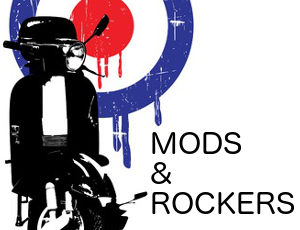 This brief set list adds a bit of everything mod related, plus a few for the rockers too. 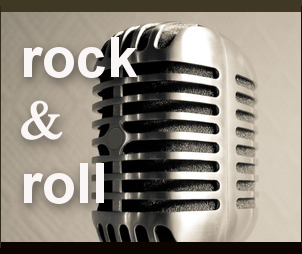 60's, 70's and 80's Classic Rock, AOR, Glam, Hair Rock, NWOBHM, Blues and Prog. 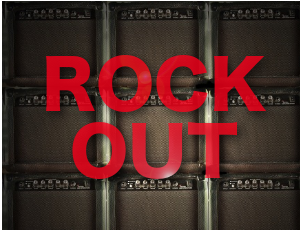 Air guitars at the ready! The set list below plays it hard but with a bit of irony too! 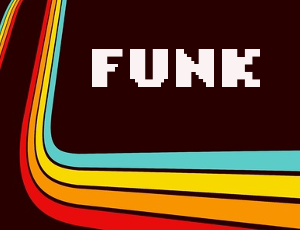 Classic funk from the 70's through to present day. All eras of funk, from the Godfather of Soul through to present day Daptone type tunes, as played by Craig Charles. 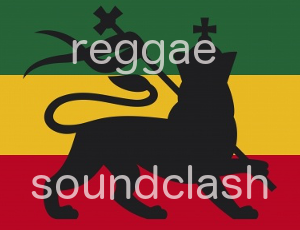 All eras of reggae from Studio One / Treasure Isle period through to Greensleeves and present day. A popular genre at bar nights up and down the country at the moment. 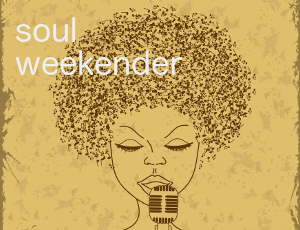 The smoother end of seventies Philly, 80's soul, garage, rare groove, modern soul, neo soul and nu jazz. 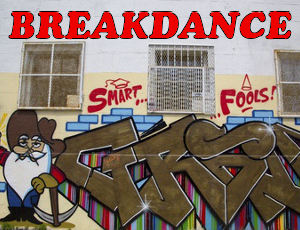 Classic old skool hip hop, seventies funk breaks. If you need someone to scratch up those 70's funk beats we've got a couple of DJs who can do that for you in the style of DJ Yoda. Tony Wilson may have passed on but his memory can be kept alive at your party! A mixture of Manchester baggy tunes, chicago house and old skool classics. Even if you never made it through the doors, if you're of a certain age these tunes will resonate in a way no others will. 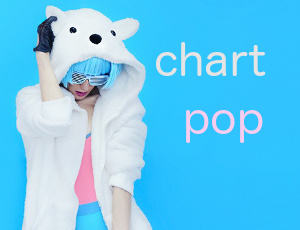 We always have the latest chart music. Pretty much everything from Metallica on to the present day. 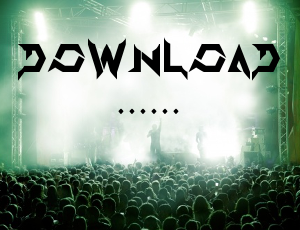 The music you hear at rock festivals, Metal, Ska Punk, Thrash, Grunge, Emo, Industrial and Goth. 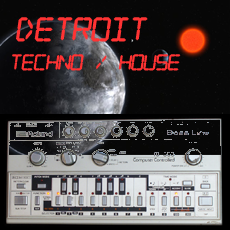 Electronic classics from Chicago, Detroit and Europe. Techno might not be everyone's cup of tea, but the list here shows how we could combine its funkier elements with some classic vocal house tracks to keep the dance floor open to all. Not your region? See links to other regions we have DJs based in below. We do also travel to other areas at reasonable milage rates.